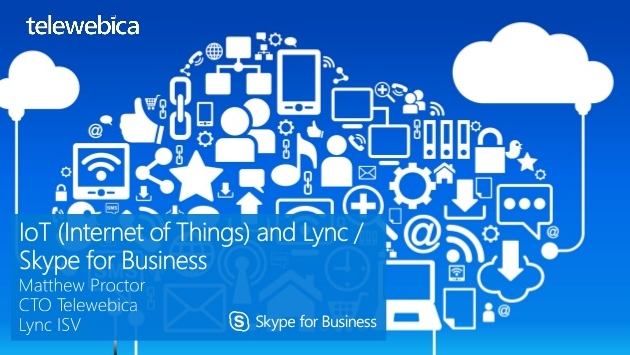 In my travels I collect lots of links to pages about Microsoft Lync and Skype for Business. UCWA, or the Unified Communications Web API, lets your send IMs easily using a simple HTTP RESTful API hosted on your Lync environment. The first step when creating a new UCWA is to initialise an Application - a two way modality between your Lync user account and an intended recipient. Learn some of the important prerequisites for installing and configuring UCWA on your Lync 2013 environment. Microsoft Unified Communications Web API (UCWA) is a REST API that exposes Lync Server 2013 Instant Messaging and Presence capabilities. Lync Agent DNS Checker is a very simple tool to remotely test DNS records against those required for Lync 2013, Lync Online, Exchange 2013 and/or Office 365. The tool uses a number of external DNS servers (Google, Microsoft, and others) to remotely query a domain name, to ensure accurate results. 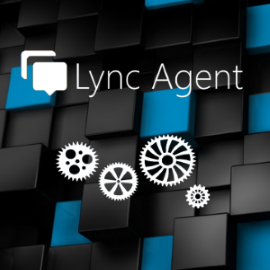 Lync Agent DNS Checker is an informational tool – no registration or advertisements, and has just one single function. Ok, maybe not only Zork for Lync specifically, but a Z-Machine interpreter for Microsoft s Lync platform. But first, a little history Back in the 1970 s, Joel Berez and Mark Blanc created the Z-Machine, the virtual machine used by games company Infocom to deliver its text adventure games, such as Zork, Planetfall and the Hitchhikers Guide to the Galaxy. These types of games are known as Interactive Fiction, simulated environments in which players use text commands to control their characters as the game plays out. 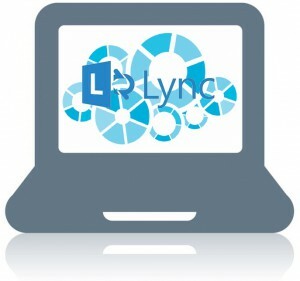 It seems that almost every day, somebody asks me which is better Lync Online / Office 365 or a cloud-based hosted version. Obviously Lync Online and Office 365 are cloud-based solutions, but they are built for the masses primarily the SMB/SME market. 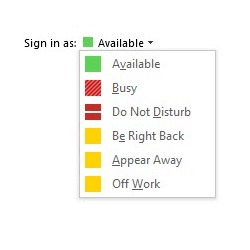 They are online, low-cost, turnkey solutions, but lack a number of key features that are important to many businesses. 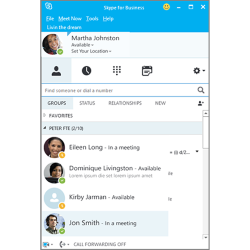 Capability and Feature DifferencesWhilst fundamentally the same product, there are a number of significant differences between a hosted implementation of Lync, and that offered by Office 365. These differences are also valid for On-Premises installations of Lync Server 2013. (also known as Monitoring Lync with Open Source Tools)Microsoft s Lync Server 2013 includes a number of reporting options, however they are server-focused and don t lend themselves well to external queries. 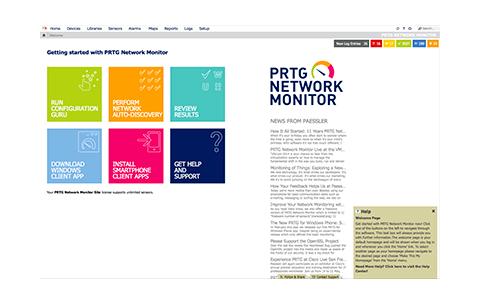 Many network telecommunications providers and technology organisations use MRTG and RRD to monitor key aspects of their networks, devices and environments. 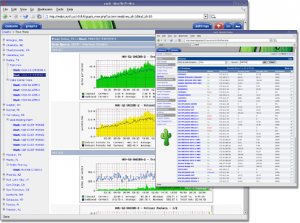 In fact, I use MRTG and RRD to monitor all aspects of our infrastructure, from Hypervisor metrics (CPU, RAM, HDD, etc. 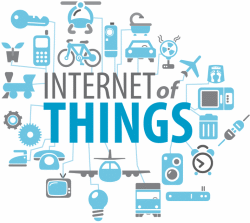 ), individual guest virtual machine metrics, and network infrastructure devices such as our routers, firewalls, load balancers and various other appliances.